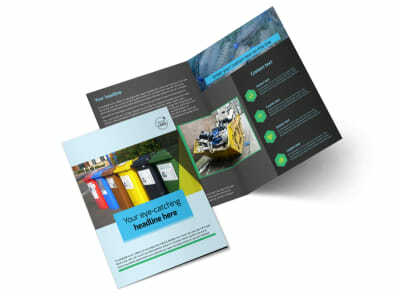 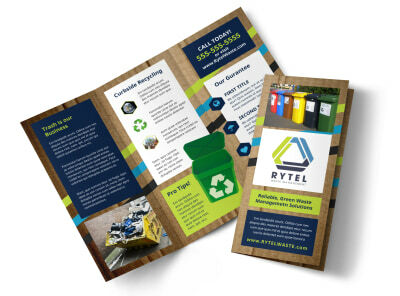 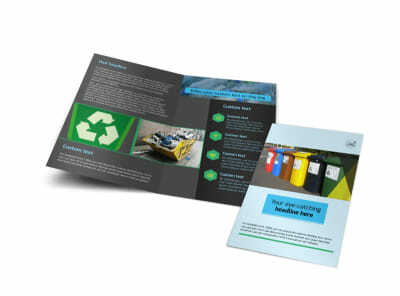 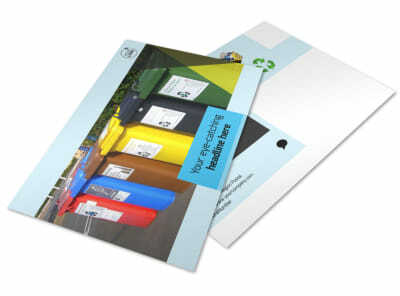 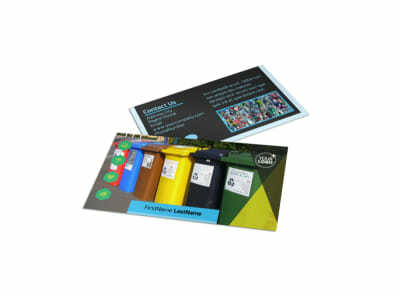 Customize our Waste Disposal Flyer Template and more! 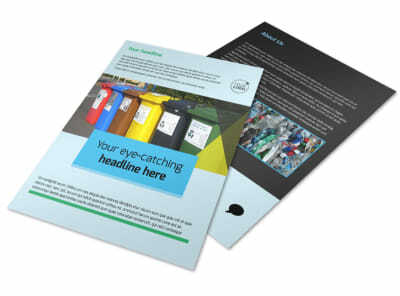 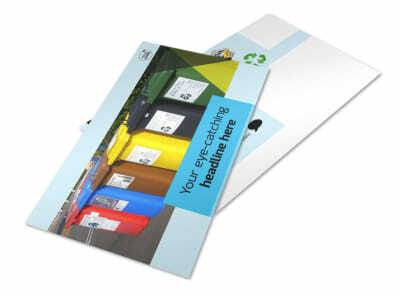 Announce service specials and promotions with waste disposal flyers designed using a template and our online editor. 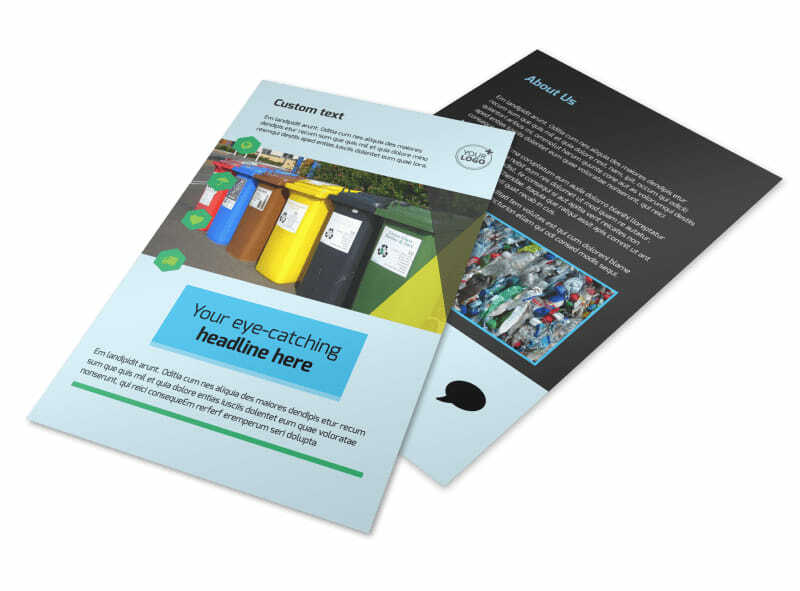 Customize a template with your chosen color theme, add relevant images, and include instructions and perimeters for utilizing the free dump pass. 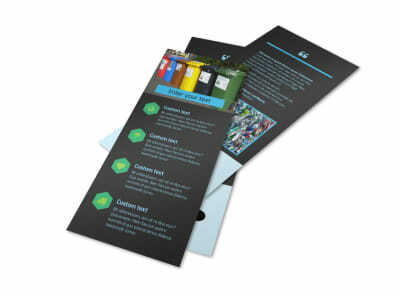 Print instantly from your own printer or let us print your flyers for you for a little extra.